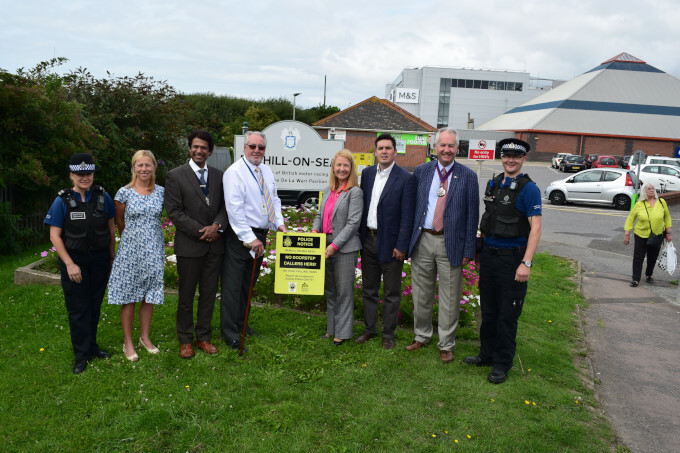 The zone is designed to reduce instances of doorstep crime and distraction burglary and therefore the primary purpose is to prevent rogue traders. 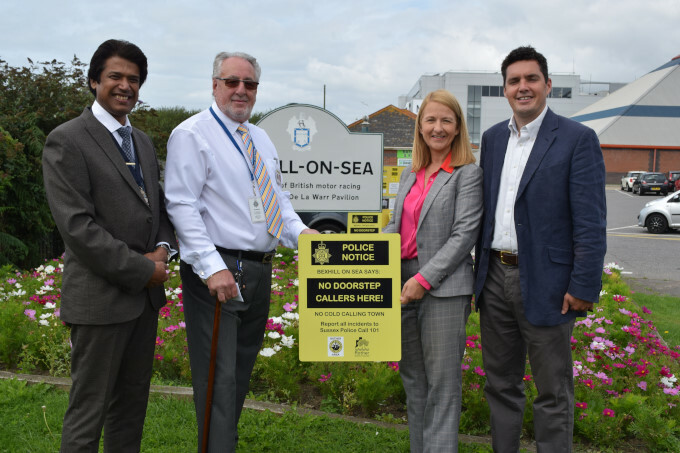 However, the zone is there to stop any unwanted cold callers and to empower residents to have confidence to deter callers away who they do not wish to deal with. 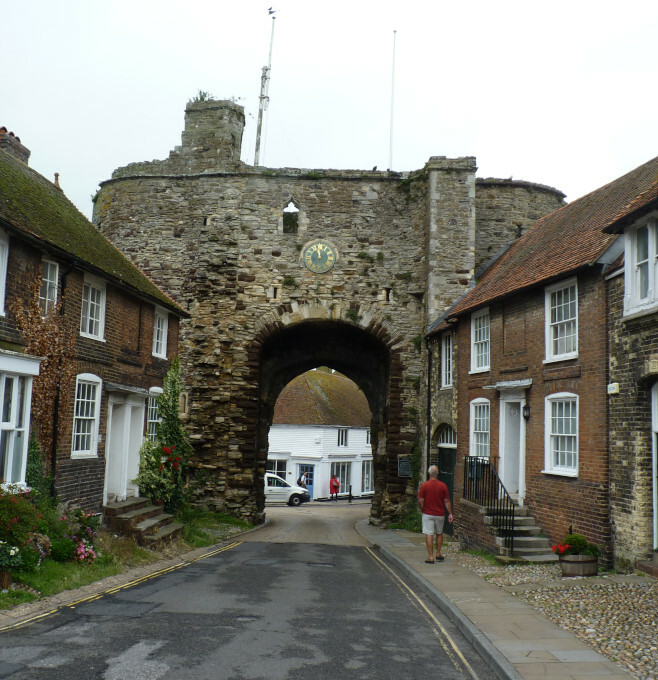 The zone is not designed to prevent people from distributing leaflets or catalogues such as Betterware or the “Avon Lady”. 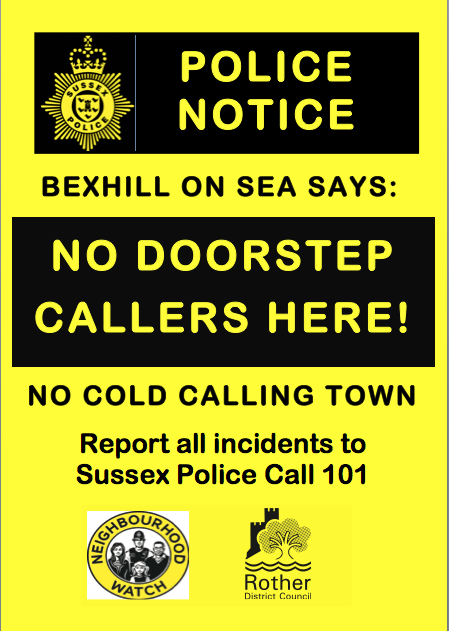 No Cold Calling Zones were established to protect residents from unwanted doorstep callers. 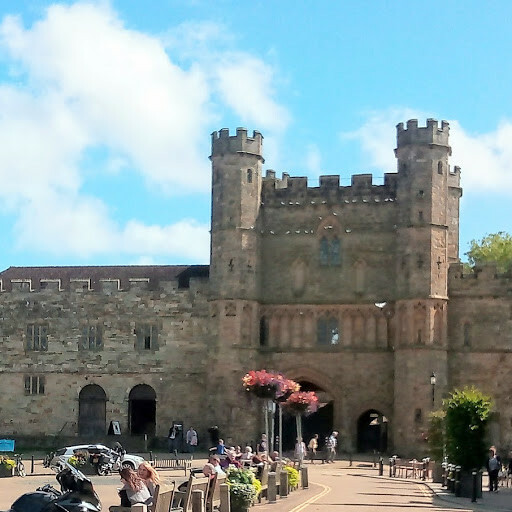 They are designed to act as a deterrent to stop businesses cold calling in areas that are clearly marked as No Cold Calling Zones. The zones empower residents to feel confident about sending unwanted callers away. How do businesses know they are operating in a No Cold Calling Zone? Street signs are erected at all access points used by cold callers to alert them that they are in a no cold calling zone. 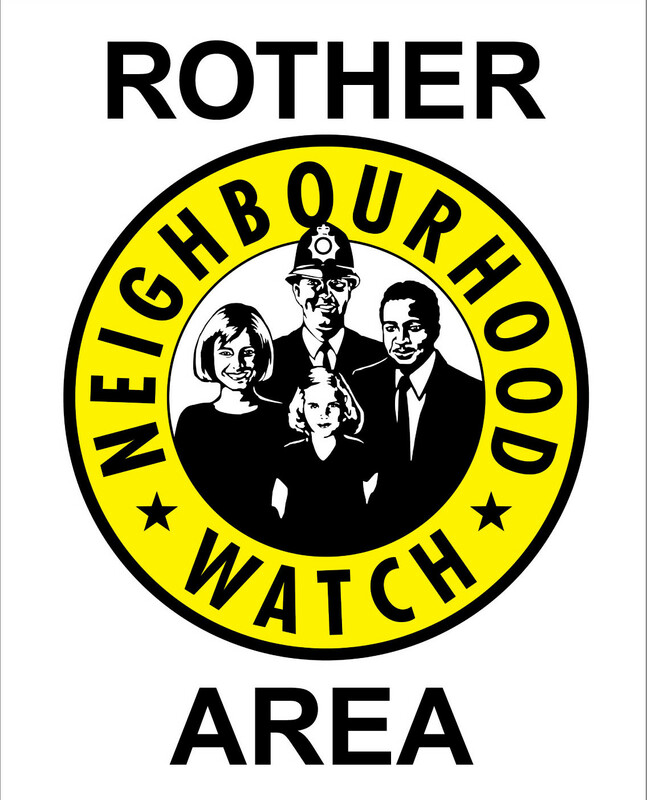 Residents can be provided with stickers to display on their front doors to make callers aware that the area is a No Cold Calling Zone and that the resident will not deal with them. Cold calling is the act of making unrequested and uninvited visits to consumers’ homes with the intention of selling goods or services. 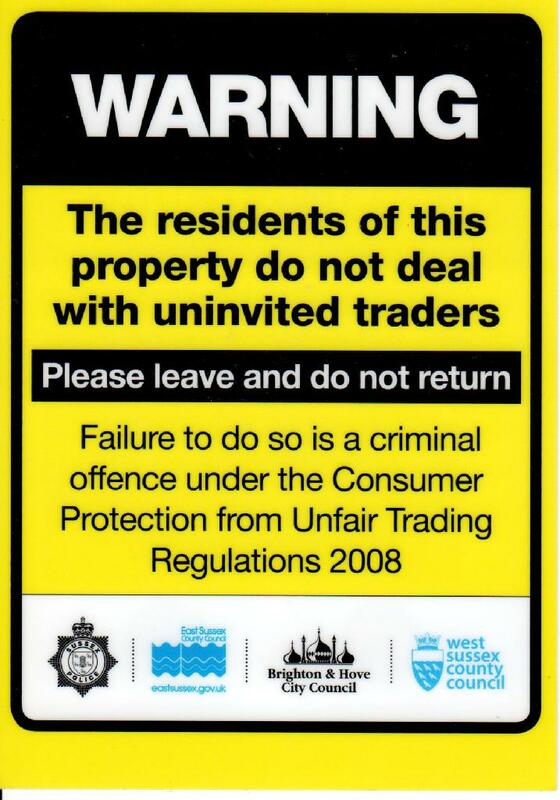 You are under no obligation to allow anyone to enter your home and can refuse access. You should never allow anyone access to your home unless you are able to verify their authenticity and confirm that they have a valid reason for being there. Legitimate callers will not mind being challenged and will expect you to ask them for identification and want to check that it is genuine. The zones are not designed to stop religious groups from calling. However, residents are under no obligation to speak to anyone at the door and religious groups are encouraged to respect residents’ wishes.